Wabash Heartland Innovation Network and Purdue lead the way into the future of agriculture, manufacturing. 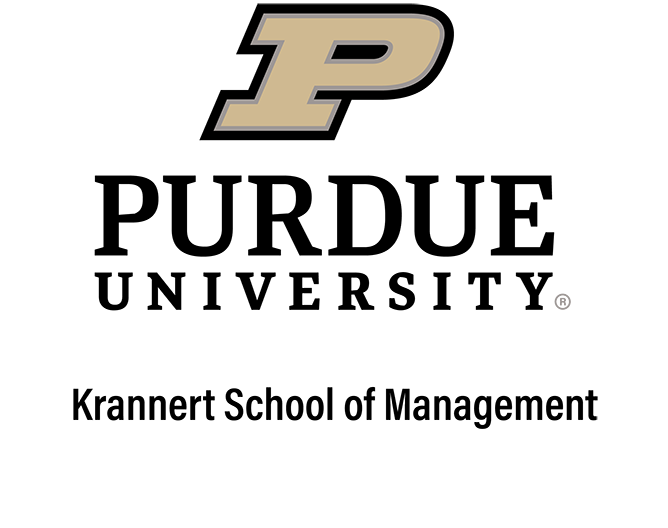 Purdue was ranked by Industry Week as having the #4 U.S. university program for industrial and manufacturing studies and research. Purdue’s Dauch Center for the Management of Manufacturing Enterprises promotes education, research and industrial engagement for those interested in operations management and manufacturing management. For nearly thirty years the DCMME Center (Dauch Center for the Management of Manufacturing Enterprises ) has been the focal point within the Krannert School of Management for promoting education, research and industrial engagement with those interested in operations management and manufacturing management. The Center accomplishes this through various conferences, student competitions, and company projects that create venues for collaboration between firms, students and faculty across the state and around the globe. Bridging industry, students and faculty.